A perfect class to enjoy with your valentine! 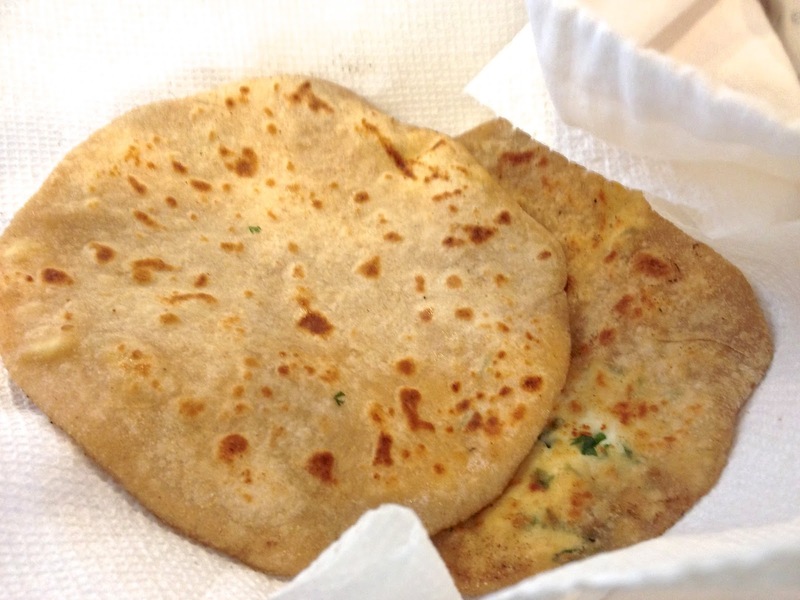 The fine art of Indian bread and the most popular Indian appetizer Pakor as – Everybody struggles with getting bread just right – especially Indian bread, which cannot be baked! You will learn to knead on the mixer and using your hands. 1) Start the session with flair learning how to make the ever so popular Pakoras using the finest Suvaiyana Batter mix – the best pakoras you’ve ever had – That is my guarantee! We will start the session with some wine and appetizers. I will prepare a couple of delicious sides for the wonderful bread that you will be making which we will enjoy as dinner. (Paypal and credit card payments are accepted in addition to checks or cash). I held a cooking class to teach friends how to use Suvaiyana Spices and every one of them turned out dishes that were super duper delish! Enjoy this picture post I was so impressed at the enthusiasm and taste for good spice they all had! We were so caught up in the moment that we forgot to take pictures of the food that was prepared! I guess that’s what memories are for, right? For starters, North Indian spices are made with sweeter spices such as cardamom, cinnamon, clove and such like whereas South Indian spices are usually require earthy spices such as cumin, coriander and pepper. They each have very distinctive flavors and are easily distinguishable. However, among the north Indian spices, for instance garam masala vs biryani masala, there are subtle yet very distinctive differences, both in the proportions of the spices even if there is a good overlap of spices used in both. Sambar, a lentil and tomato based stew is the most popular dish in Southern India especially in the state of Tamil Nadu. The powder is what gives the lentil and tomato the flavors of the Sambar. A coriander and lentil based powder, this can be used to make not only Sambar but if you run out of our Chennai Curry Powder, this would be a substitute even if there are express differences in the composition of the two powders. I use this and many other spices for spicing up my eggs, in my veggie casseroles, in fritter batter and so on. This is a mixture of all ingredients used to temper South Indian food, namely, mustard cumin, red chilies and asafetida and in some cases urad dal. This is an essential with Rasam, Sambar, South Indian Garam Masala and Chennai Curry Powder. All South Indian and north Indian food is usually tempered at the very end.What this does is brings together all the flavors and the dish as a whole. We even temper rice varieties which are made in the South Indian style. In the south, we have a dish known as Kootu or stew. This is usually a combination of vegetables and lentils. They are cooked together or separately and brought together along with certain spices and often coconut milk or ground coconut. Suvaiyana South Indian Garam Masala, a mixture of heartily spices such as coriander pepper cumin etc captures all the flavors that a kootu requires and with just a teaspoon or two of this mix, you can make yourself a fantastic Kootu. Using the Tadka Mix at the very end for aroma and blending of all the flavors is a must for those who know and highly recommended. The flavors of the north vastly differ from the flavors of the South in that they tend to use sweeter spices such as cinnamon, cardamom cloves etc. NIGM gives you the perfect flavoring for any gravy be it for vegetables or for meat (not that I know much about that, but I have seen recipes calling for similar spices for chicken, lamb etc). Here are some recipes using this spice mix – the results have always been profoundly successful. This is by far the easiest spice to use. Use Rice, Quinoa or any grain of your choice. Wash and drain in colander. If you are using veggies, dice them appropriately. Take a frying pan and heat 1 tablespoon of butter or oil of your choice. Add the rice and veggies and 1/2 -1 tsp of pulao mix (1 tsp for 1.5 cups of rice would be a good yardstick to follow). allow the rice to crispen a bit. Transfer from pan to rice cooker. Once it has been cooked, add caramelized onions to the top for garnish along with some roasted cashews and Ta-dah! Another easy peasy powder to use to make the most fantastic dry curries ever! Chop any vegetable of your choice in any shape. 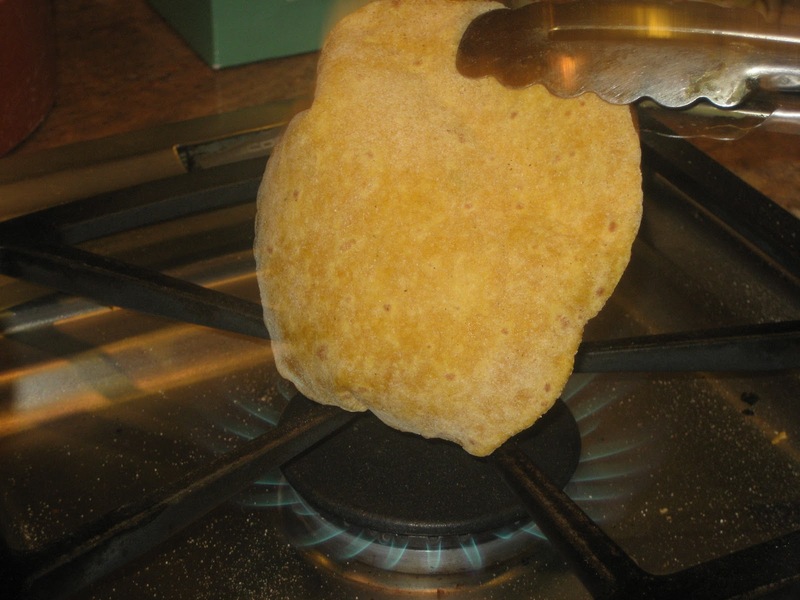 In a frying pan, add oil and splutter 1 tsp of Suvaiyana Tadka Mix. When the mustard has spluttered, add your veggie and stir in. Now add 1-2 tsp of Suvaiyana Chennai Curry Powder along with desired amount of salt and stir in – keep covered to cook for 2 -3 minutes. If this is not green veggie as in if its a root veggie, allow it to cook for longer covered. Open the lid and stir and add more oil to crispen the vegetable to your satisfaction. I use it for practically any dry vegetable made the south Indian way. 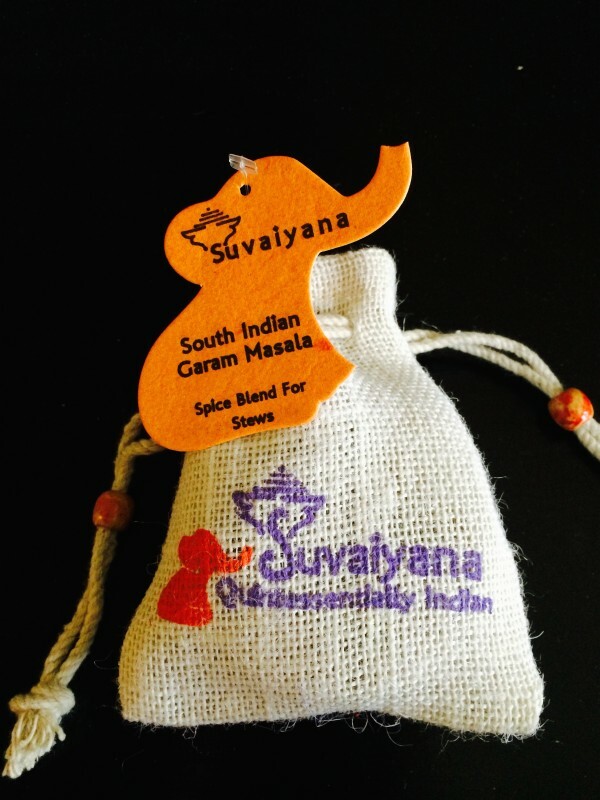 Another exquisitely fragrant spice which fulfills the promise of the authentic Indian chai. I will start and conclude this piece with great thanks to an entrepreneur & idealist,Tarun Shyam, a highly motivated young man with a keen sense of class and quality who along with his most capable business partner and friend, Bhoomika Ghaghada have ventured to start a smart, state of the art online magazine B-Change – We Need to Talk in the most happening city, Dubai. This magazine has also galvanized me into action from my blogging stupor – Let me get to the back story now. Quite honestly, I never knew I had it in me to become an entrepreneur. I am still very much a work in progress but with each passing day, my heart eggs my mind to think that there is more to me than I have revealed and that my friends, is the most emancipating thought. Rome was not built in a day, or so the saying goes. Neither was my dream to start my own business. But the idea definitely stemmed my commitment to one idea – I don’t want to work for someone else and be bound by their rules and pricing of my capabilities. I want to be my own boss – Simple as that. From there, with three kids. 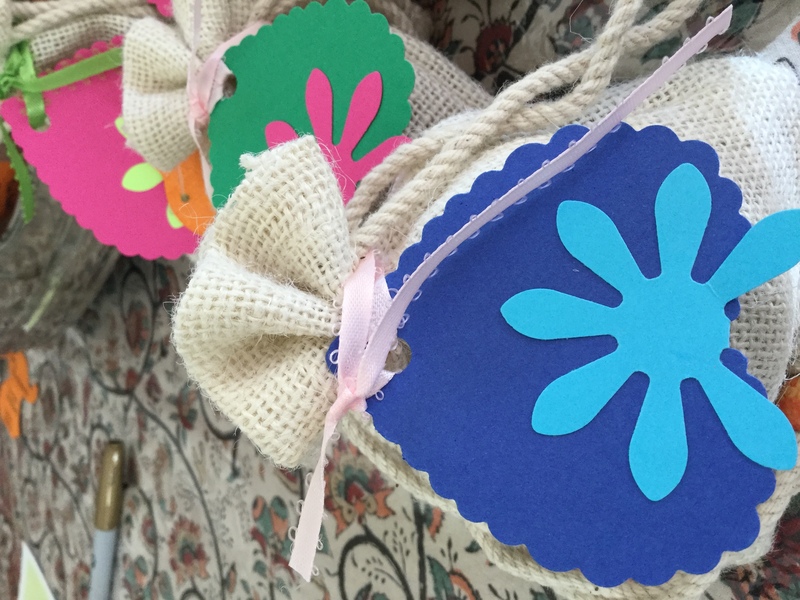 two in high school and a toddler, I started my blog. It seemed like a perfectly legitimate thing to do with a child at home needing constant caring. 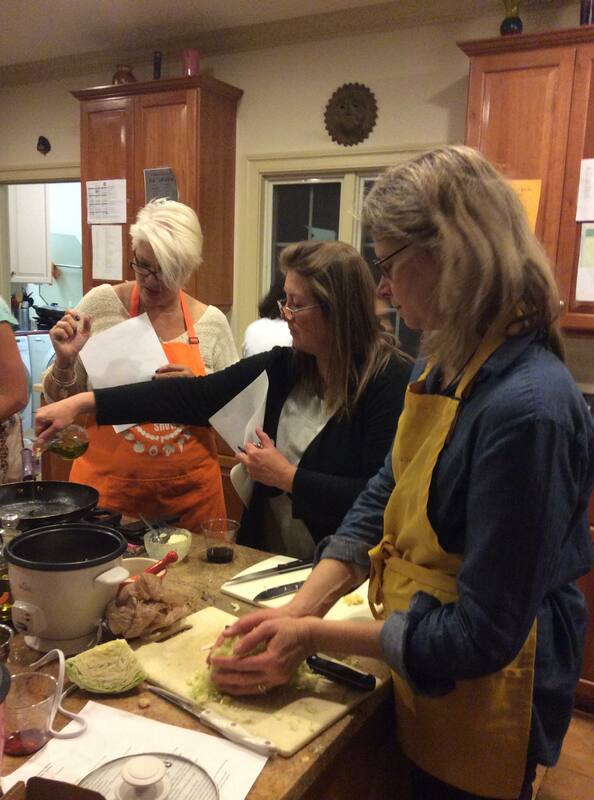 The stolen moments I got to write or create a new recipe gave me additional thrills. This topped with the photos of my creation and the ultimate release of being able to put it on a template and see it published I thought filled my cup of satisfaction, and then some. Until, I learned to blog hop and leave comments, learn some tips, get more ideas and ultimately had some amazing women stop by my blog leave extremely charitable comments on my foods and gave me the validation I needed from the world which was now my new domain, no pun intended there :). About 200 + recipes and many family and friends dinner hostings later, I got the idea of working on the weekend at the city market, when my husband would be home with our youngest. I recruited my older two to be my partners and then seriously overnight my vocation had begun. Now let me tell you, regardless of the numerous articles on being vegan, gluten free, or even vegetarian mushrooming in each magazine, in reality, there is but a handful of people who are really practicing any form of vegetarianism! Most practice a fishy-vegetarianism, pun intended. I also discovered a myth from talking to many people at the market- they think most Indians are vegetarians – I have explained at least to a 100 people that the majority of them are not. Let me also tell you that trying to break ground with south Indian food was and continues to be a task and a half because most people assume I am selling samosas! NO – not another one!…my mind protests each time the question is posed. When I first started I had no idea I could use the pegs of the fad words Gluten Free or Vegan to advertise my masala dosas. And I pride myself on inventing dosa flavors that have at once boosted sales and applause from not just among my blogger friends but my market folks and especially my family. From the feedback and constant questions about whether I had a restaurant in town or suggestions of places I could do take-outs from, I, with the support of my family, decided there was more to put out than Dosas and a Saturday gig at the Market. Early this is year Suvaiyana was born – a baby full of flavor and spice – which I place at the feet of my mom as homage to her phenomenal culinary pleasures. She has and will always be the inspiration behind everything I do from being a mom to understanding that I have empowered myself as the ultimate feminist by taking the homemaker role to what should be its natural end – success and satisfaction which equals self-esteem and happiness. Writing my children’s picture book, now a fully funded project, thanks to my sister & brother-in-law, family and friends, happened on the side. When I was and am not blogging/ now cooking, I was with my baby/toddler/little girl and her vast imagination and unbelievable intelligence, had me fascinated and I tried to keep notes, mental more than physical, of all of it. And one day fingertips hit keyboard and before I knew it I had about 5 little anecdotes drafted. Polishing and refining happened after I passed it by family and some dear friends who found the stories charming and very publishable. And after going through the loops of peer editing which raised hope, I realized the legitimacy of self-publshing and with the new crowd-funding platforms that my agent educated me about, it became a very doable project. And in November, my baby will be delivered, by the grace of Love. At the business end, my products were getting more validation with the interest from the health food giant, Whole Foods. While the process of entry has been long and arduous, I see the light at the end of the tunnel and possible victory on the other side. This has me tapping other local resources which are known for quality foods. So much in the pipeline and my heart is full of anticipation and thoughts of expansion, of the line and the retail. So much so, I am opening my own store on this very website soon… but not yet. Just as I saw myself doing more than talking with my typing fingers on my website, I started feeling sad at neglecting my blog. But rescue came in a most refreshing and creative package in the form of my nephew. Wise as he is at such a young age, he tapped preexisting resources such as myself for columns for B-Change. Sometimes when you are in a slump the right person, at the right time makes you respond and I must thank my nephew for his rescue and recovery mission. I am back on the saddle and as they always do, deadlines keep me invested. I had made the change from seasoned blogger to budding entrepreneur, but I made the change and he has helped me be that change. Life never has a dull moment, if you don’t want it to. In three weeks I will lose my right arm to the joys of college. She has been an anchor a tough critic and the greatest resource from making excel sheets to keeping me in line about what to make and how much. But this young girl has her life and dreams to pursue and I know she’s got the wings of a condor and will fly high to achieve her goals. When I got the first order from our local WFM on Monday, I was thrilled beyond words – this alliance has been in the making for several months now so it’s not exactly a surprise. But having a Suaiyana LLC order on paper is a whole different level of high. 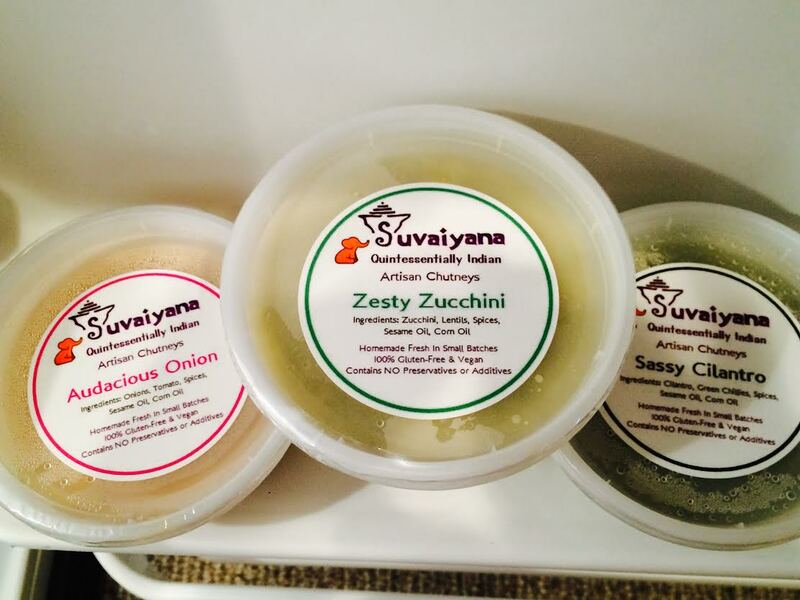 Suvaiyana will be a product in WF starting Friday. WOOT! With the help of my older daughter, I got cracking on spices and today started on the chutneys. I see all your blessings in my new venture. Now that I have the license to provide to 7 states in the NE,I am looking forward to being successful and expanding as I go along. For my local homies, I would like to add that I am doing 2 demos at Whole Foods Charlottesville this coming week one on Sunday and the next on Tuesday both from 11-3. So please stop, buy and encourage me in my new location. Look for these packagings of my product, should you be shopping before or after my demo time! 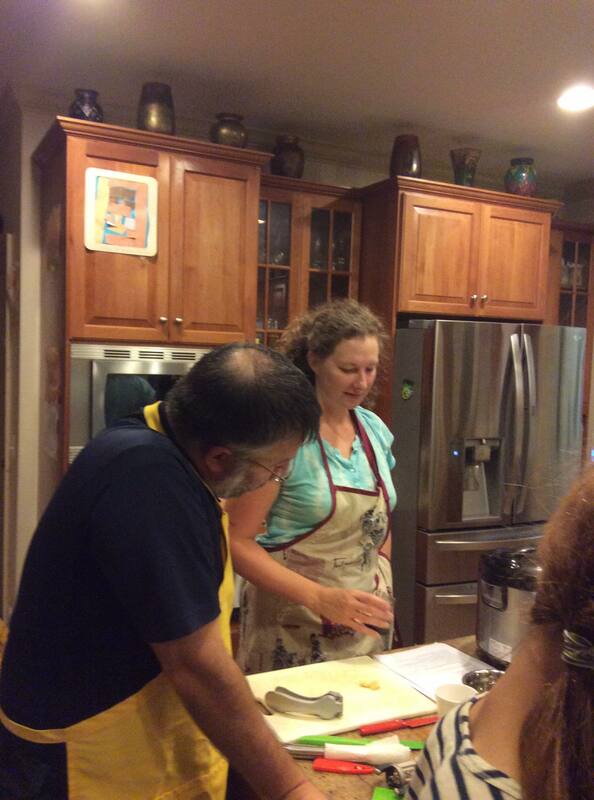 On Sunday May 24, Desi Dosa will be serving food at Glass House Winery 1-4 p.m. Stop by. Have some wine and a dosa. Another great market weekend ahead at the City Market! 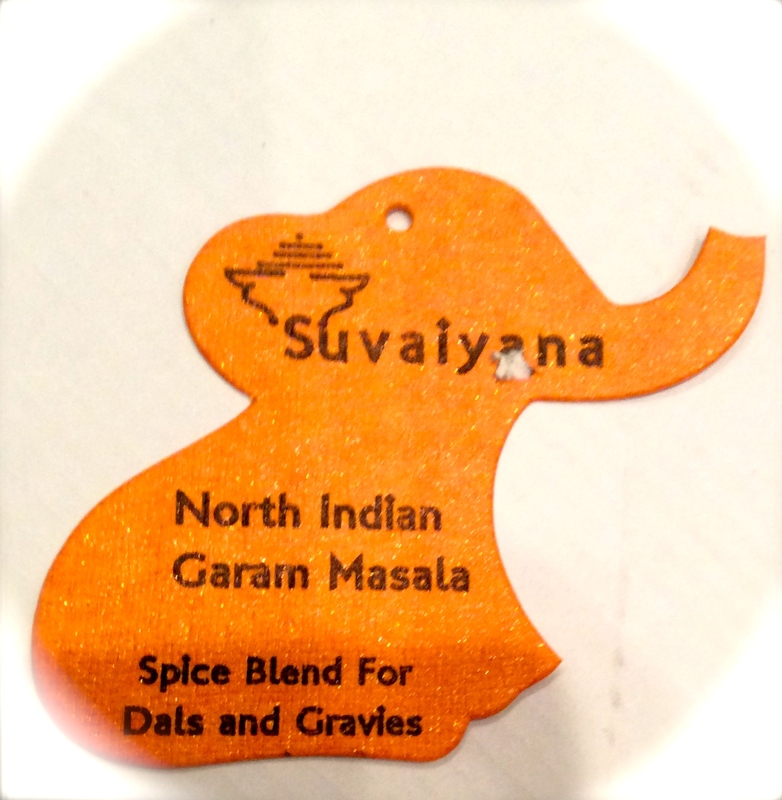 Some NEWS for my Earlysville homies – Desi Dosa will be at the Earlysville Market starting next Thursday 4-7 p.m. We will have Our Suvaiyana brand of artisan spices and chutneys. And some hot food and tea – So if you feel too tired to go home and start dinner, you can stop by for one Hope to see you there. Ever wondered why or how sad and happy tidings ride on each other’s coat tails? Well, as a firm believer in a power far superior to mankind, I am deciphering for myself, what millions already have, that such is life, perhaps? We ride the constant tide of joy, sadness, fear, confidence, extreme engagement or boredom and at times being alive or gone! A year ago my brother-in-law was diagnosed with the most diabolic of all cancers, that of the pancreas. He fought the good fight with the strong support of his wife (who put her all to being sole caregiver), friends and family, but succumbed earlier this week. Thank you to all who showed your support and love on my Facebook post of this news. your messages were a source of greatest comfort. 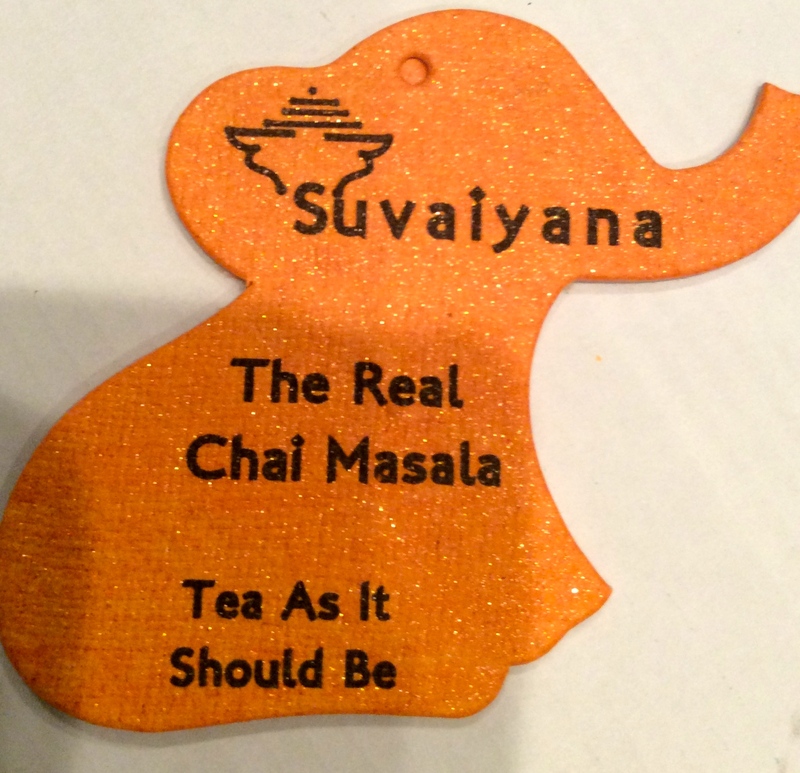 In the meantime, in my personal life that same year I came up with my new entrepreneurial venture Suvaiyana LLC. 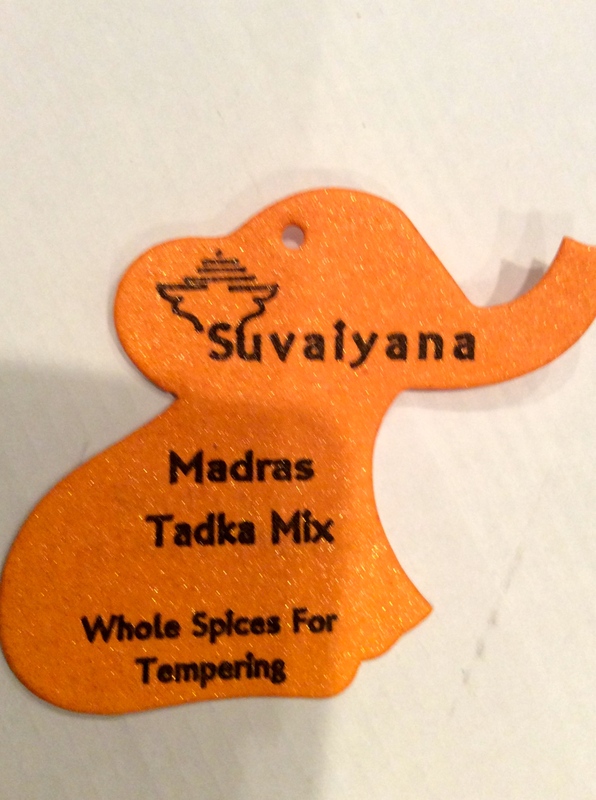 Literally meaning flavorful, Suvaiyana will be my outlet for gourmet chutneys and spices. These will be available at the City Market on most Saturdays during the market season starting Saturday April 11 (tomorrow) and shortly at the local Whole Foods Market of Charlottesville. I will apprise you of the WF’s launch in a new post. – with the staunchest support my beautiful and generous children, especially my precious Samyuktha, who has helped me creatively and physically through this process completely and the family I was born into – In particular my brothers Mur (and family) who put up with my bumbling, antsy new entrepreneurship and was an exemplary host, Shyama who got me started with some fabulous spices from the home of spices- Kerala- and my most loving brother Hids who has been my been an ardent and constant fan and has seen in me potential I have often failed to recognize. And my darling sister Gow who visited me when I was in India and gave me the much needed shot in the arm to surge forth with my ideas. And all my other sibs, nieces and nephews who have been encouraging of my ideas. I save my last thanks for two of the biggest influences in my life. My husband who has stood shoulder to shoulder with me not just in everything I do, but as a parent and partner – he is my pillar of strength and support without whom I would never dare to try many of the crazy ideas I have. And my mom whose spirit and love guide me in just about everything I do. 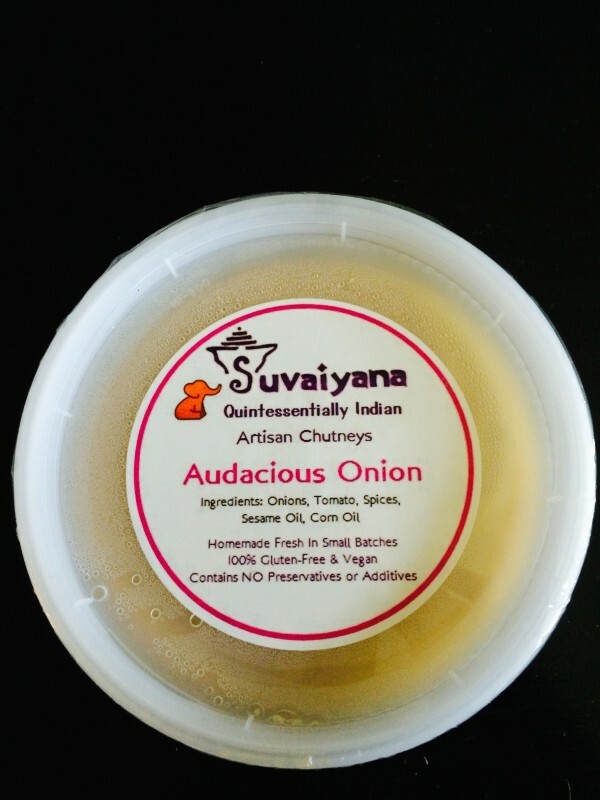 Suvaiyana is my homage to her because thanks to her I knew and experienced the full potential of flavorful.